Home / Blog / Beauty / What is an Acne or Deep Cleansing Facial? Discover the clear truth about acne or deep-cleansing facials. 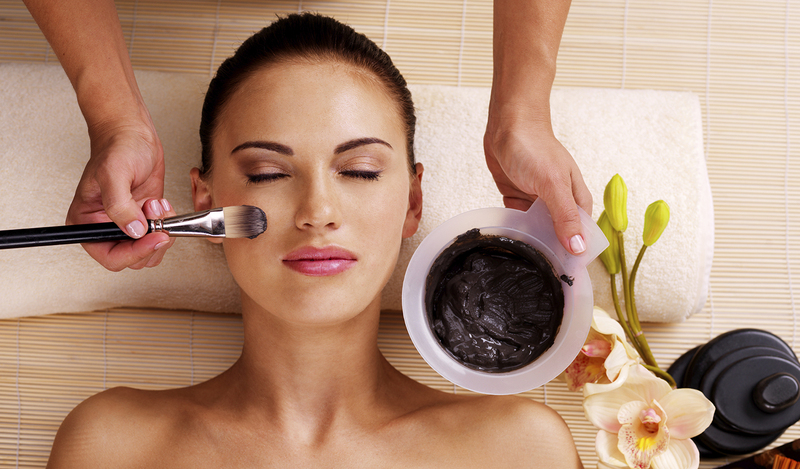 This guide shares info about what these facials are and why you should go. Also, see links to spas that offer these facials. Spa staff members such as aestheticians will often analyze clients’ skin condition and issues relating to their skin to tailor an individual skin-care program for them. 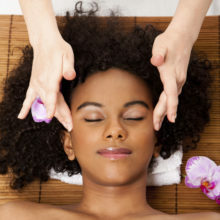 Make sure that your therapist has experience with acne/deep-cleansing facials; you don’t want to make your acne worse! Don’t be afraid to ask questions to find out exactly what is being done to your skin. 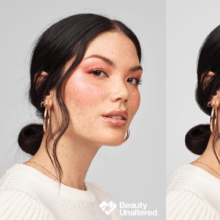 Be sure to let the therapist know if you are on any acne medications already because some products do not react well with acne/deep-cleansing facials. For those who suffer from more extreme cases of acne, a spa facial may not be the best treatment. In this case, the therapist should advise you to make an appointment with a dermatologist. 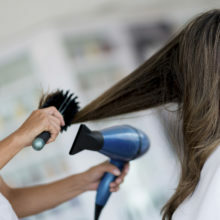 In many cases, more than one treatment is needed to achieve the desired result. Some spas offer separate treatments for teenagers and adults; others provide a one-size-fits-all approach to fighting acne. Generally a series of acne/deep cleansing facials as well as an at-home care that features a daily skin-care regimen is recommended for ideal results. Hopefully, these treatments will also assist in preventing future breakouts.